Bay Area Airsofters Are there any teams offering spots? This is a public group for airsoft snipers to hangout and bounce tactics and ideas about sniping off each other to help us improve our skills. This page is a response to those that want an outlet to talk about Airsoft with anyone, of any age, and of any experience. 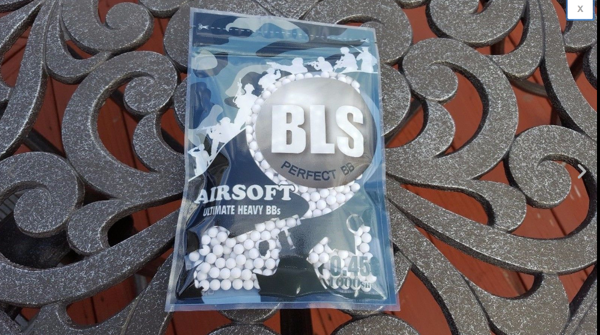 This group is to help better everyone's experience with Airsoft. This isn't the Craig's list of Airsoft, this is a discussion board. There's no age limit to who can be on this group, the only restriction is that whatever you post on here is Airsoft related and isn't some immature stunt you thought would be "cute". If anyone does decide to be abusive towards ANYONE on the group, please notify me any admin to examine the situation and act according, whether if it's a ban or a warning. Those that feel "too good" for this group is encouraged to start their own group, I'm sure we'll be too good for said group even if you invite us :)Remember, the first rule of Airsoft: have fun! This is a discussion page centered around building the airsoft community in Virginia. The page is run by stores and fields to keep the entire community informed of local events and for people to plan and organize together to greater expand the airsoft experience in Virginia. Please add any of your friends or colleagues interested in this sport/hobby so that we can develop this as a greater community. Buy/Sell/Trade is allowed! Official Third Coast Airsoft Community Group. This is the official group for AirsoftC3 ambassadors. Evike.com has become the world's largest Airsoft retailer and distributor because of the overwhelming support from our dedicated customers around the world. In return, we offer the biggest selection of products and unprecedented service. Evike.com Inc. is a United States based company with over 100 staff and a mission to provide the best services in the industry. We understand that we owe our success to our shoppers and fans and vow to always put you FIRST. Your dedication to the hobby and sport have steered us toward new horizons and we are happy to announce new partnerships with local fields to extend the Evike experience across the nation by bringing you Evike Outposts. Thank you for your support! THANK YOU for Airsofting!! 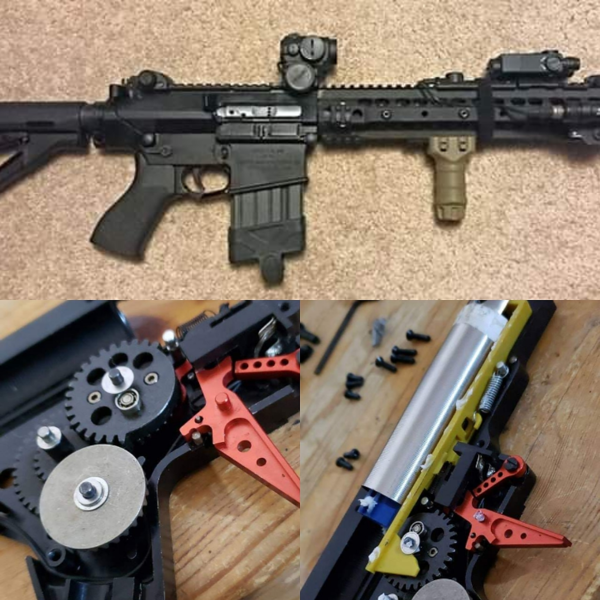 This is a group for Wolverine HPA system owners to talk about the brand and products. Commity group for East Idaho Airsoft, We usually play in the Idaho Falls to Saint Anthony area! This group is an extension of the statewide Michigan Airsoft (MiA) community of www.miairsoft.org. We encourage airsoft players from Michigan and the Midwest to join our community for information on fields, events, tech questions, teams, and hundreds of other players. Questions concerning years of airsoft related information can be found on our website. Web Page: www.miairsoft.org Facebook Group: https://www.facebook.com/groups/298018250858458/ Facebook Page: https://www.facebook.com/michairsoft/ Instagram: https://www.instagram.com/michiganairsoftorg Photo Gallery: https://photos.app.goo.gl/7K1gkSpa8NkhF4mG8 * This page may not be updated that often due to our already existing network. We encourage all airsoft players to join our Web Page or use our Facebook group for up to date information. (Last Updated: 02/14/2019). Official Redline Airsoft Community Group. Airsoft Texas is the hub for all airsoft players in the Texas area. We began as the largest purpose-built hub for event promoters and players in the state on Facebook, and have no come over to Airsoft C3! Please keep your manners about you, stay away from anything political, and help each other find events, answer questions, and build up that famous southern camaraderie around our favorite sport! Welcome. This is a replacement for the Google plus page that is shutting down. 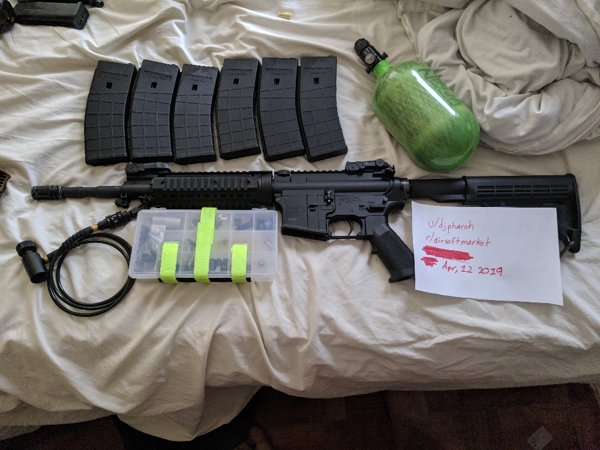 Please feel free to post here your for sale or trade airsoft items. This group is open to all Airsoft players who play with respect, good sportsmanship, and who want to expand the great sport of Airsoft in Minnesota. OneTigris is a group of young hearts and lovers of life, and our mission is to empower you with motivation and affordable quality gear that helps you to do more and go further. How? By taking note of the needs of each user and where their heart takes them. Every day is a quest for inspirations and the urge to connect with people through good gear and tactical living. Do more with the same budget; begin your journey with good gear. This is the group for the Virgil Airsoft Unit. Find our team here. Lonestar Airsoft is the only dedicated outdoor Airsoft field in Houston! We have a challenging town that fight in that never plays the same way twice. Our staff are all passionate about making sure everyone has a great time while remaining safe. 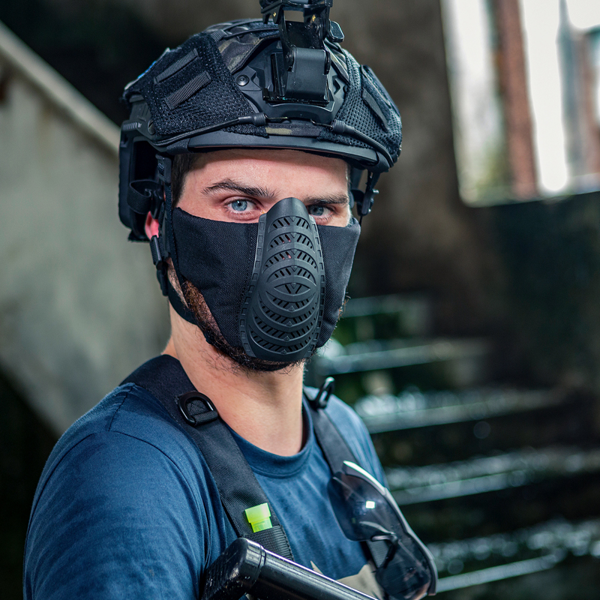 Whether you are new to Airsoft or have been playing for years, you will have fun at our field! Have a question about airsoft? 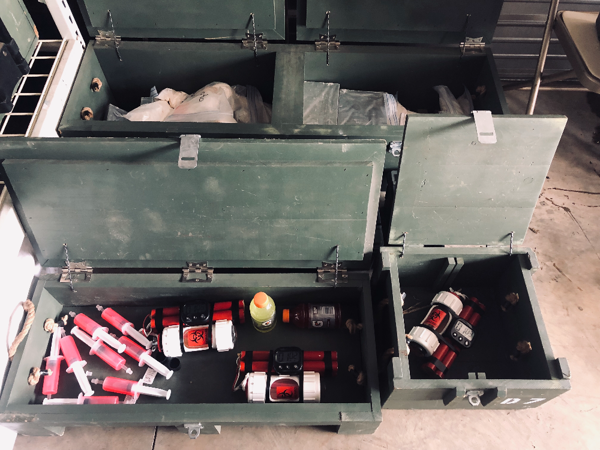 Looking for the best little airsoft store in Texas? That's us! We're the Lone Star State branch of Airsoft GI, the Nation's largest coast-to-coast airsoft company! You can find us at our Plano Walk-in Store seven days a week at: 4720 Hwy 121 #160, Plano TX, 75024 We're open Monday-Saturday from 12pm-8pm, and 10AM to 6 PM on Sundays! We have everything you need to get out and play, including guns, gear, accessories, and knowledgeable staff to answer your every question! This page/group is an extension of the statewide Illinois Airsoft Facebook group. Players from Illinois and all surounding states are welcome to join our group for information regarding games, teams, fields, and networking in general. 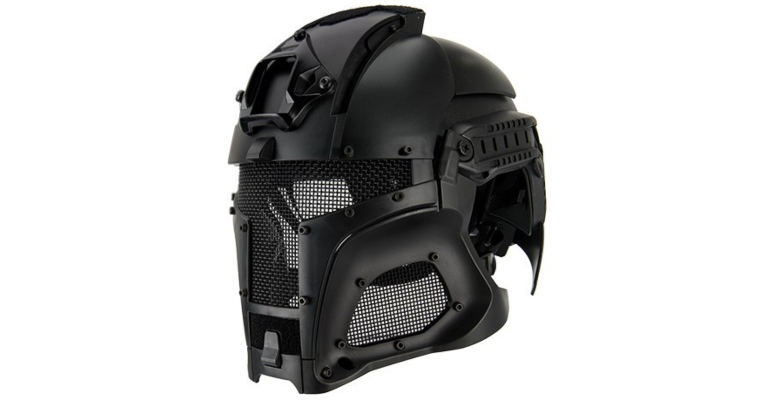 Cool Guy Gear: Tactical Gear & Tools, NVGs, Info & Sales Page. Group for the airsoft community in Florida. For players, shops, fields and events. All are welcome! NYCAirsoft.com is a team-agnostic forum serving airsoft and MilSim players in New York City, the North East and across the country. Players share information about games, carpools and organize events. The place to share your thoughts, Gather news on events in the state of Oklahoma. Need to know where the next skirmish is, or want to promote a local game to the entire community. this is the place! This page is dedicated to the resell of pre-owned airsoft guns available in the Airsoft Headquarters. Here In This Group We Become Family, We Respect Each Other And Look Out For One Another. We Will Win Wars And Never Give Up! Home base for East Texas Airsoft events. Covering Houston, Dallas, Austin, San Antonio and all locations in between! We are a group of buddies who are really into the military, tactics, milsim, and having fun. We are located in American Fork and are always happy to meet new people who love Airsoft as much as we do. Midwest Airsoft Youth League is committed to encouraging and growing the youth presence in our Airsoft communities. We have a low cost "Hero Camp" for ages 10-18 where we teach the fundamentals as well as safety and other skills. In addition to our Hero Camps, we also have an annual FREE youth Op for kids to come out and enjoy a milsim styled game with props, characters, and more. We also offer a sponsorship for fields and events to help bring a youth player out to experience the game local to them. We have a small staff but are always welcoming volunteers to assist with teaching our camps, helping admin events, and playing a character for our Annual event. All donations to Youth League are used for raffles, and helping players get out on the field with everything they need to play. We appreciate everyone's support and look forward to more opportunities to grow. Feel free to message us with any questions you may have.